Dole is committed to consistently providing the finest, high-quality fresh fruit, vegetables and food products while also protecting the environment in which its products are grown and processed. 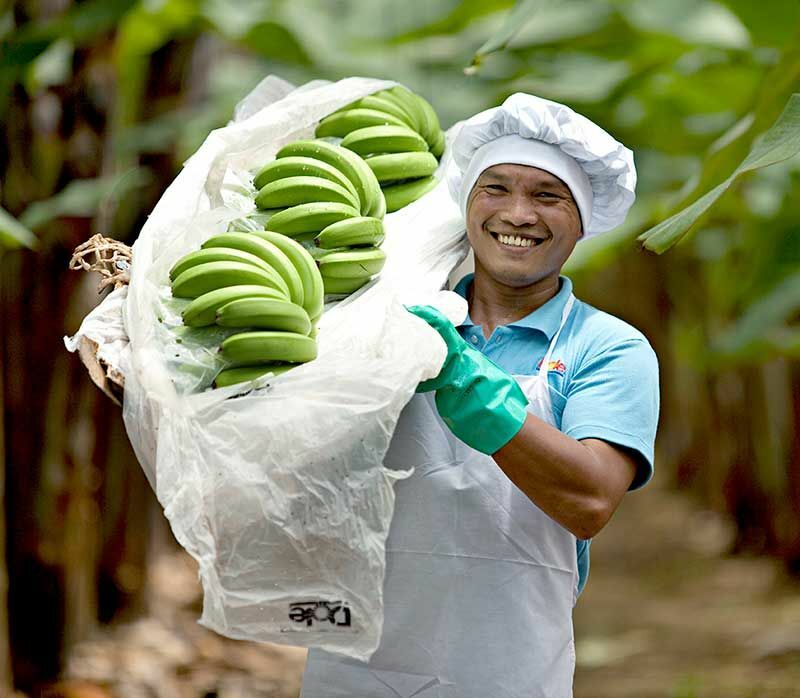 Dole is proud to hold the Rainforest Alliance Certificate (RAC) on its farms. The ITOCHU mission of sampo yoshi ‘Good for the seller, Good for the buyer, and Good for society’, supports Dole’s commitments and goals. This was a management philosophy of merchants in Ohmi, a where Chubei Itoh was born. As part of this philosophy, ITOCHU aims to understand diverse values as a global enterprise, meet the expectations of society, and continue to be a corporation that is needed by the society.